The Wacky Macky lunch. Best Mac-N-Cheese topped your way! 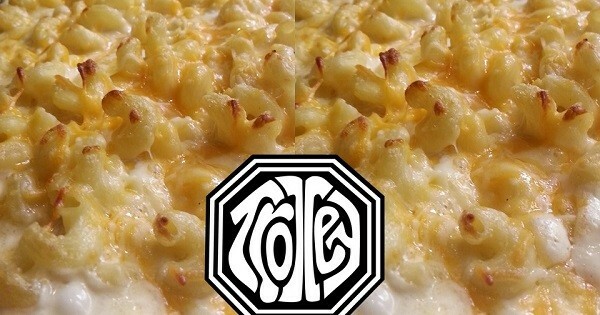 Find more events like "Wacky Mac-N-Cheese Tuesday at The Trolley Stop"